I am a NRI. 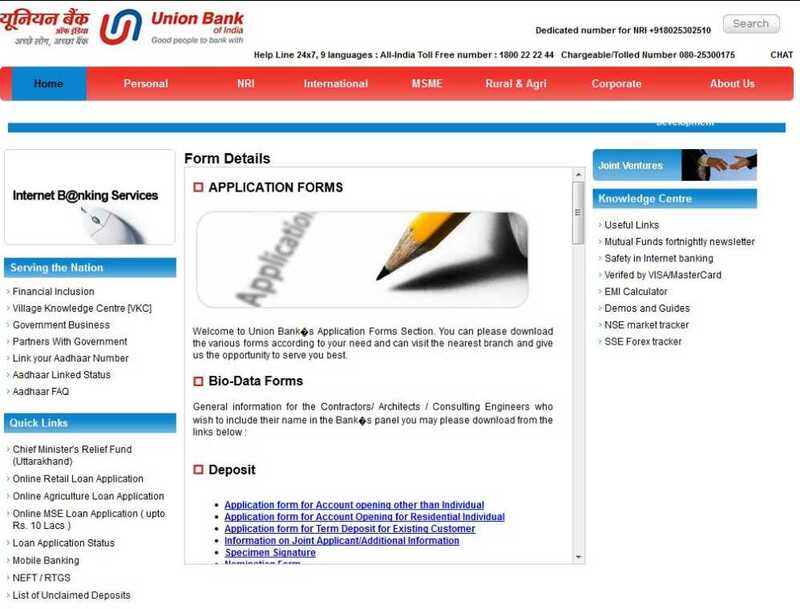 I want to open an account in the Union bank of India. For that purpose here I am searching the account opening form of the bank. 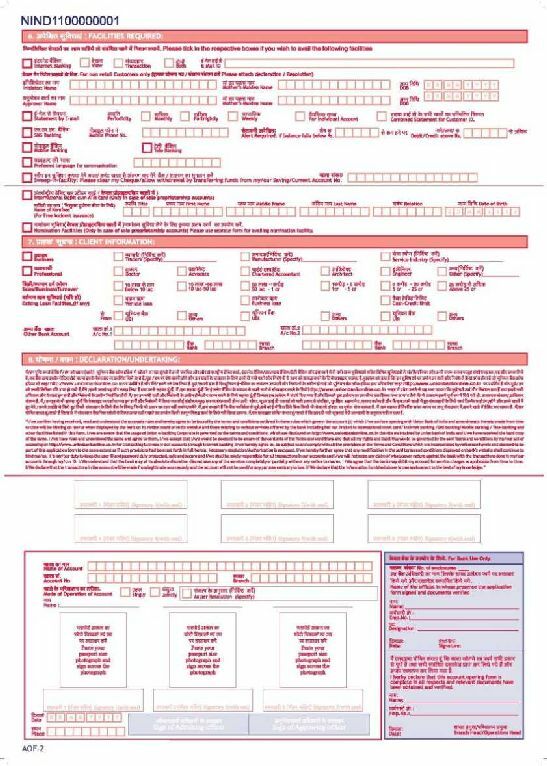 So can you provide me the webpage from where I can download the form for NRI? 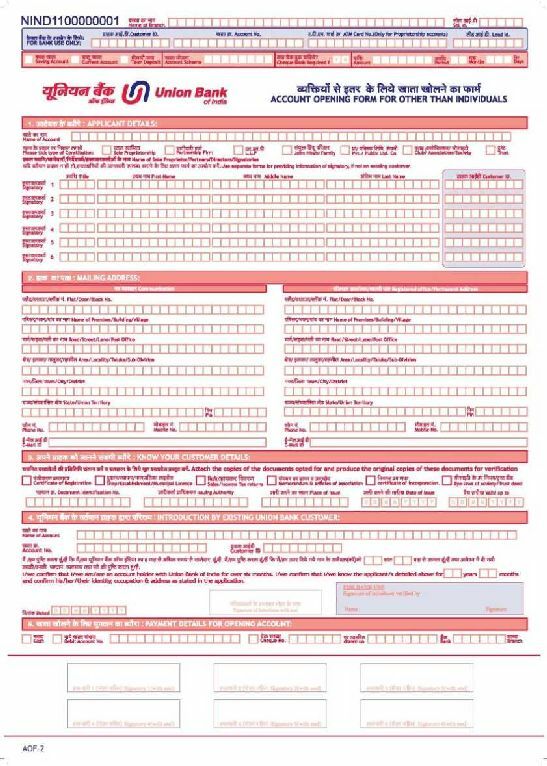 ==now click on account opening form option and get it in PDF format ..
For your reference I am attaching a PDF file with it in which you will get application form for account opening of UBI ..